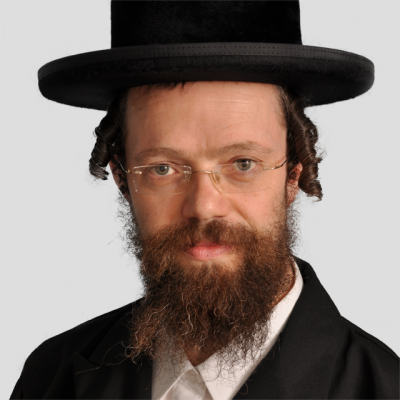 Rabbi Binyamin Neufeld is well-known for his expertise in food chemistry and technology. Rabbi Neufeld’s main responsibility entails complex raw material investigation for OK Kosher headquarters. Rabbi Neufeld is also frequently consulted regarding all aspects of kosher certification systems.